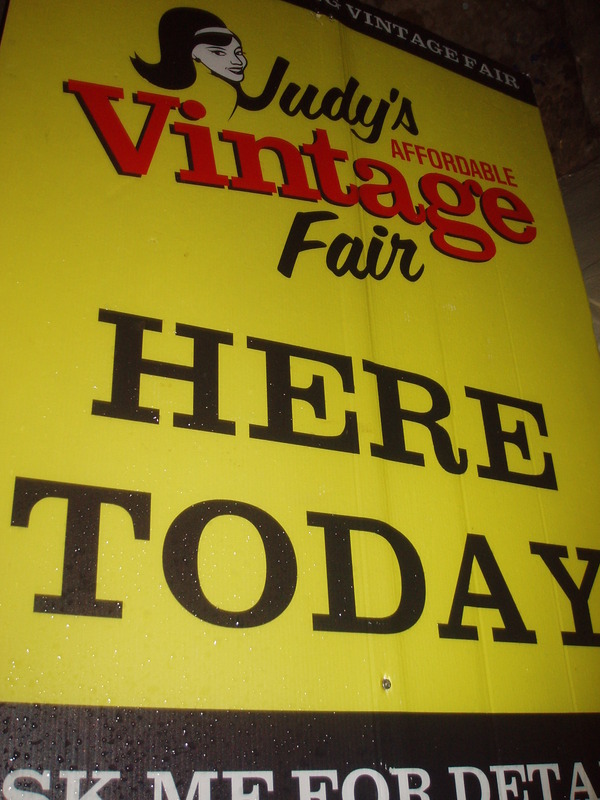 Could Judy’s Fair be the best Vintage Fair? 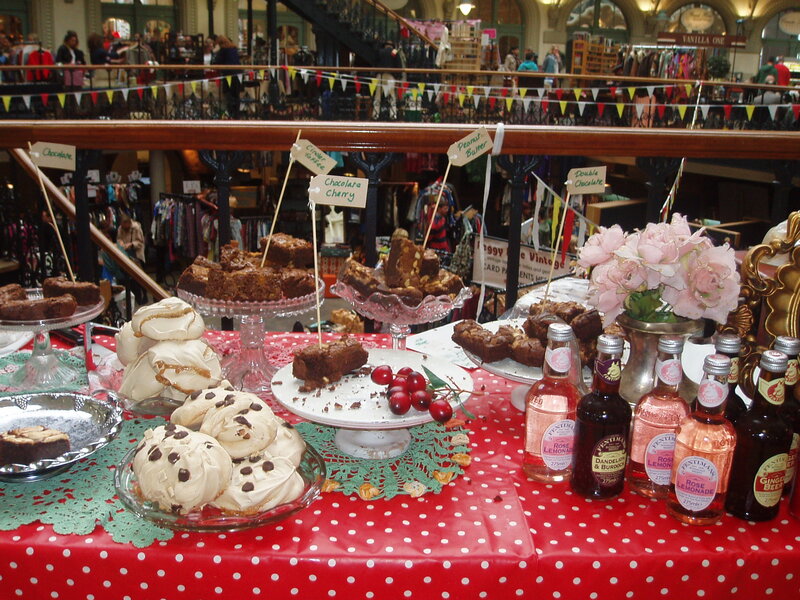 On the 7th June Judy’s Affordable Vintage Fair graced the stalls of Leeds grandest market arcade, the Cornexchange. 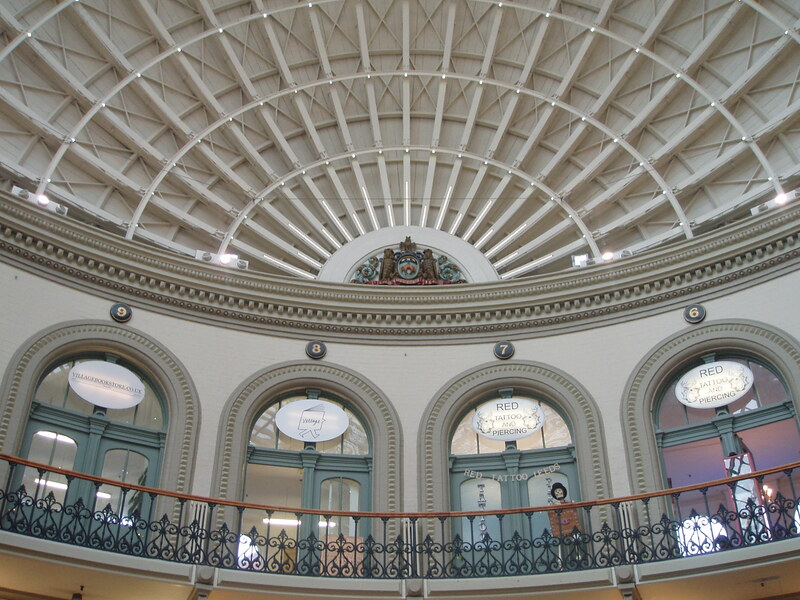 the beautiful dome shaped shopping arena was the perfect location to this months Vintage fair as the building is probably decades older than all of the stock on display. thankfully it doesn’t show it’s true age as it has been neatly restored to its original, glorious state. As you can see it I very bright and airy, granting tones of space for an abundance of varied, wondrous stalls. I ventured alone on this occasion as I wanted to fully immerse myself into the atmosphere of the fair and to try bag myself a good bargain. 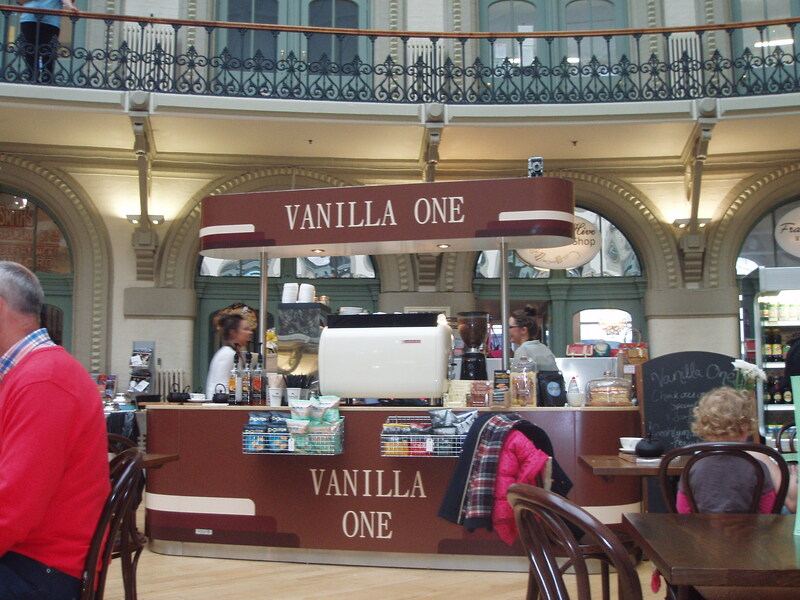 Before I began the bargain hunt I went to try some of the local brew at Vanilla One, pop up Café. Vanilla One was the perfect twist on previous fairs Vintage Tea rooms, mixing both modern and vintage elements with there presentation, a heavy, black metal tea pot was presented to me with a good ol’ Yorkshire Brew of tealeaves. I also order there delicious, homemade Carrot cake but unfortunately I was too quick to eat it and forgot to snap a picture of it. As I was sat there enjoying my gloriously good brew I was treated to the sounds of a gorgeous Pinup styled girl filling the room with her perfectly singing the hits of the 1950’s. After my well deserved tea break I went around the dome looking for a good deal. 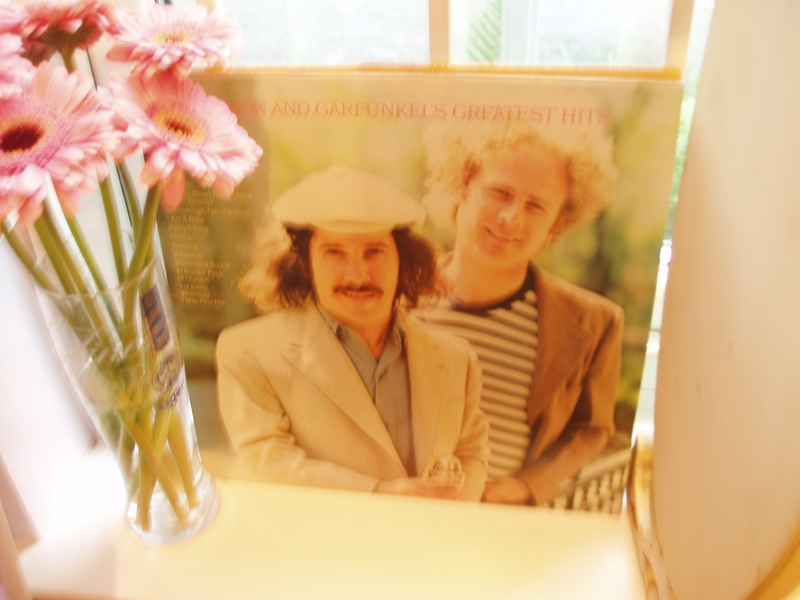 I managed to pick up two fantastic albums that I’ve been searching around for a while now. After looking around the clothes section for an hour and a half I managed to find this jem of a t-shirt. 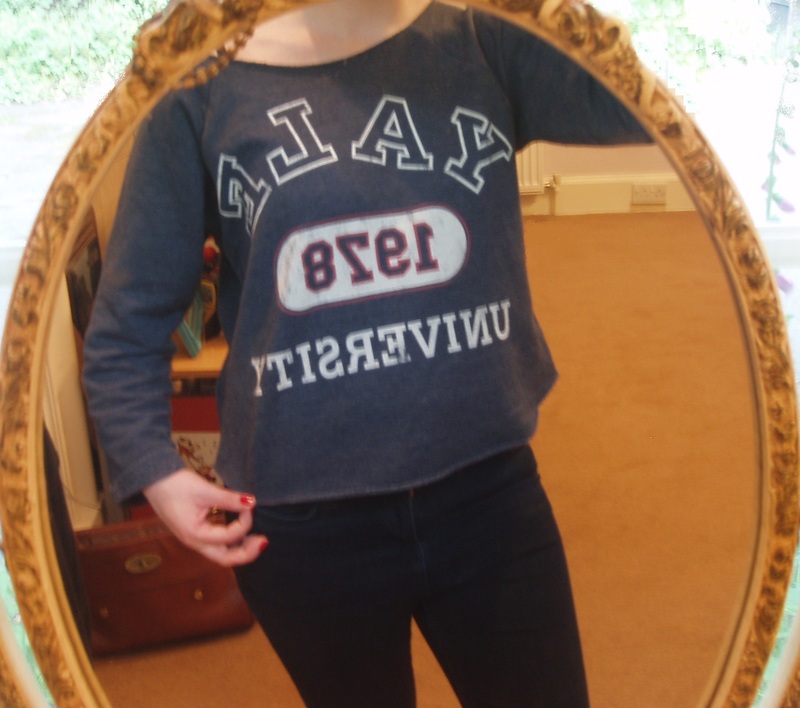 Yes I know it’s backwards but it’s still cool, if you can’t read backwards it says ‘ YALE 1978 UNIVERSITY’. I thought this type of sport like ware goes well with the summer seasons fashion treads of baggy sport esc clothing. I’ve been to ten Vintage fairs around the county, all run by different organisations and I think Judy’s fair has to be the best Vintage fair I have even attended, it really does offer something for everyone. 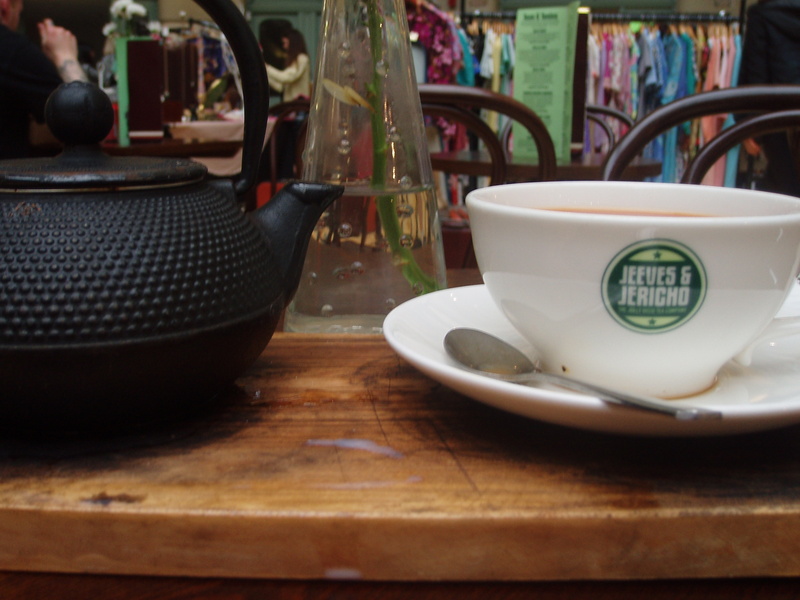 Vintage Clothing, tea& cakes, live music to fit the style and add something to the atmosphere. It is family friendly while also being big and serious for the real vintage fans based in the perfect retro location.